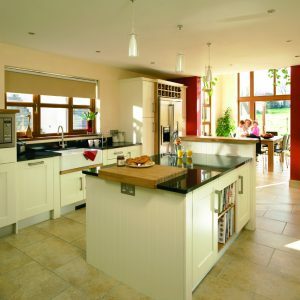 This Albany door style really catches the eye with a broad frame and deep sunken panels. 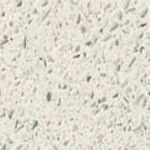 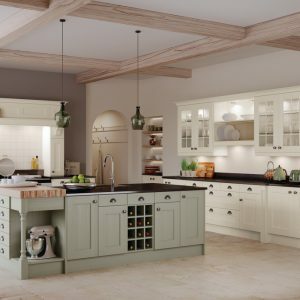 The minimal square edges and subtle joint detail reflect the simplicity of the Shaker styling. 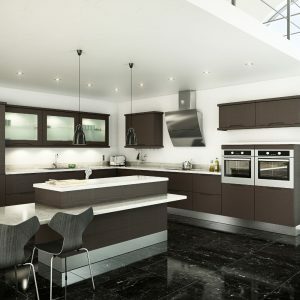 Made from Solid Ash with an Ash veneered centre panel the grain comes through strongly. 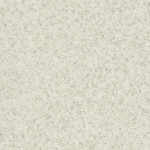 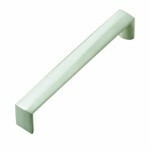 Shown here in Ivory it is also available in another 10 pastel shades. 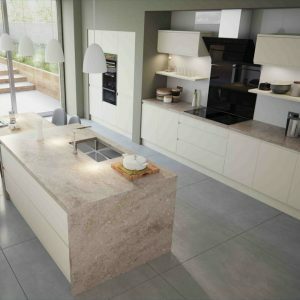 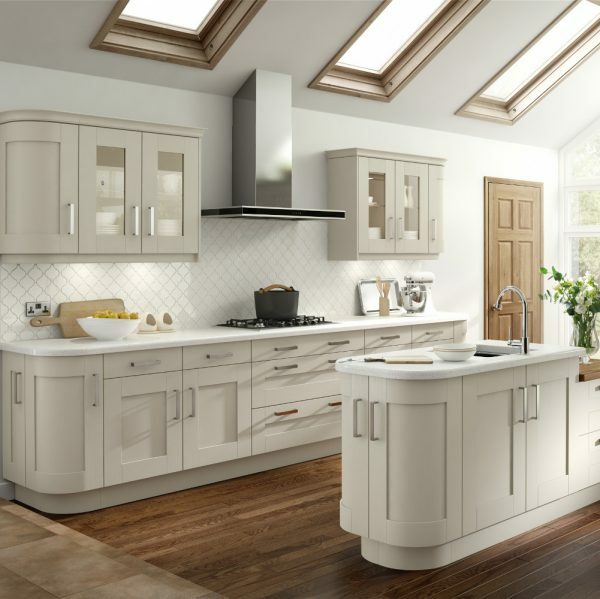 The Albany Ivory is a Contemporary Painted Finish Kitchen from the Ethos Range with Shaker Style Doors in Solid Wood. 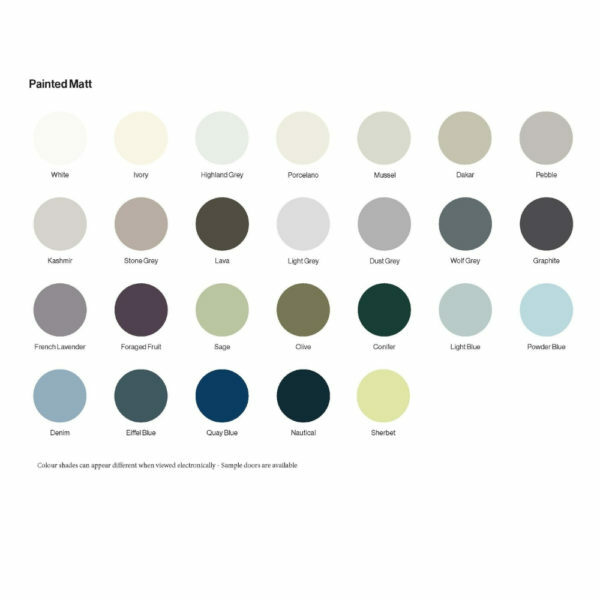 The Colours available are Ivory, White, Light Grey, Dust Grey, Denim, Graphite, Dakar, Light Blue, Pebble, Kashmir, Sage, Highland Grey, Sherbet, Mussel, Lava, French Lavender, Conifer, Porcelain, Wolf Grey, Powder Blue, Olive, Foraged Fruit, Stone Grey, Eiffel Blue, Quay Blue, Nauatical.